This is my first proper post as an avid Resident Evil fan. From watching my cousin play Resident Evil 2 and seeing the ‘Will Smith’ cop turn into a zombie was one of the coolest and scariest moments of my life, to buying my first Resident Evil (Gamecube Remake) and slowly walking around this scary mansion. I have almost all the S.D Perry novels and have enjoyed reading through them and visualising what I’ve seen in the games. Without a doubt my favourite Resident Evil is the remake of Resident Evil 1, the mansion is still the scariest place to be and epitomises survival horror. You explore and discover Zombies, run into Hunters and other creatures infected by this strange virus and then there’s the extra conspiracy behind it with Wesker and Umbrella, it was truely a brilliant piece of story writing. It’s a shame the excellent story writing has not survived through the latter chapters in the Resident Evil series. 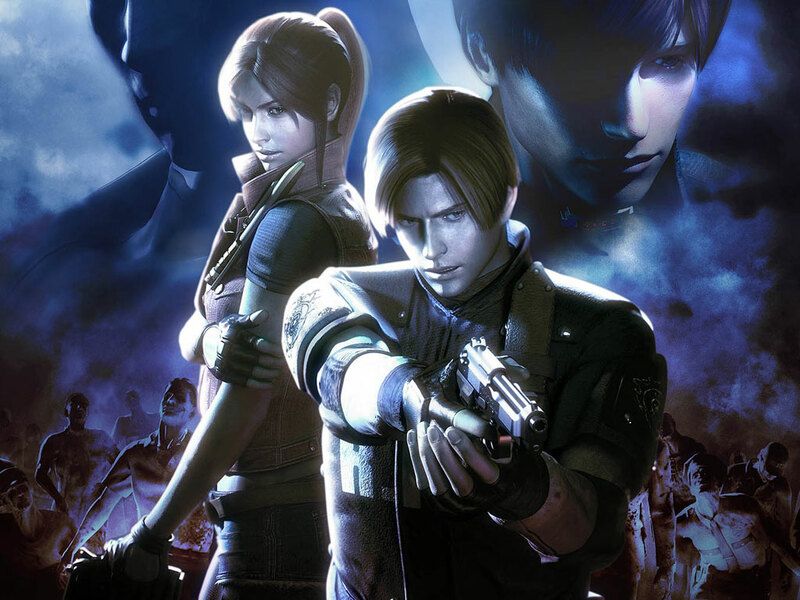 Resident Evil 4 got excellent reviews and survived based on how well the gameplay and story was, personally I think the story could have been better as there were not many links to Umbrella (who are the original villans). Then comes Resident Evil 5 and despite my recent enjoyment having re-played they decide to kill off the best antagonist in the game in Albert Wesker. That alone set them the mammoth task of creating another new villain to replace him which unfortunately leads me onto my view of Resident Evil 6 which is near enough similar to the majority of RE fans. In terms of the gameplay and fighting, i did enjoy a lot of it (in particular Jake’s campaign), the running and close quarters combat was excellent, but it was let down (once again) by the story. In a nutshell you could argue that the story was basically about a loved up national security advisor with an infatuation of Ada. That may be a bit harsh however the story really should have focussed more on the widespread effects of the new viruses that have spread across the world. 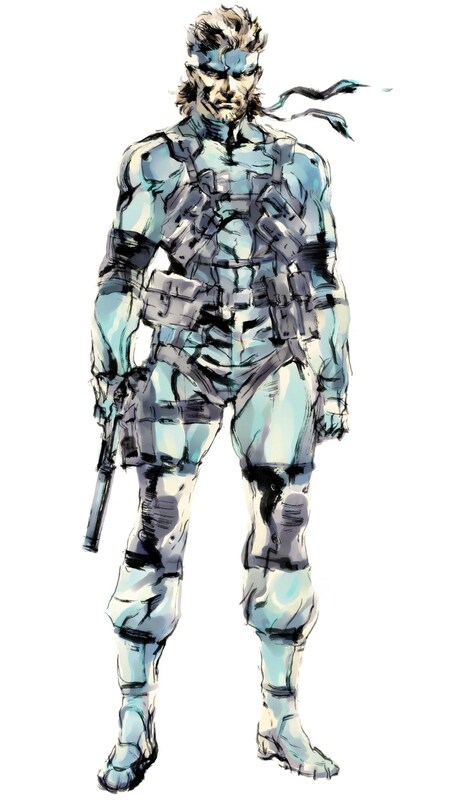 I would have liked it if they had brought back some of the older characters together in a S.T.A.R.S reunion almost to take on different facilities with antagonists who have links with Umbrella. But perhaps, as people have mentioned before the series needs a whole reshuffling, almost like what Devil May Cry did with Dante. I hope Capcom take on board feedback from their fans about the series and perhaps look to take it back to survival horror, whilst still retaining some of the new gameplay.